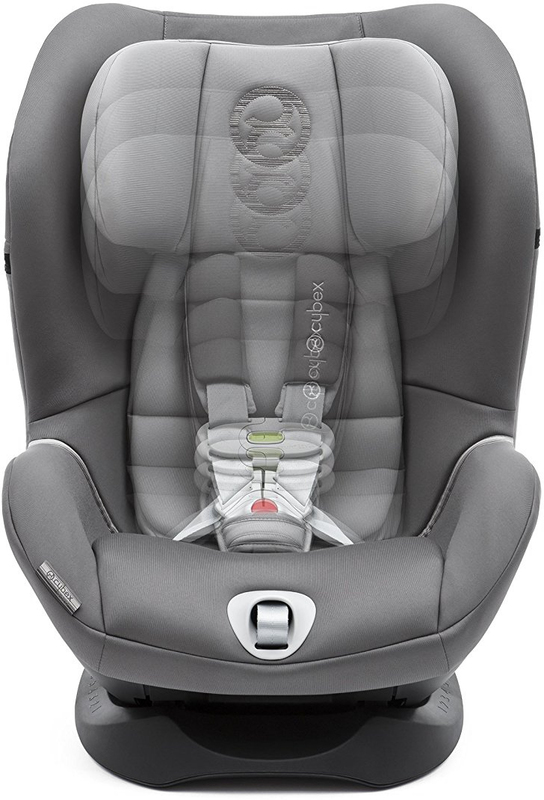 What is the rear facing height limit of this seat? 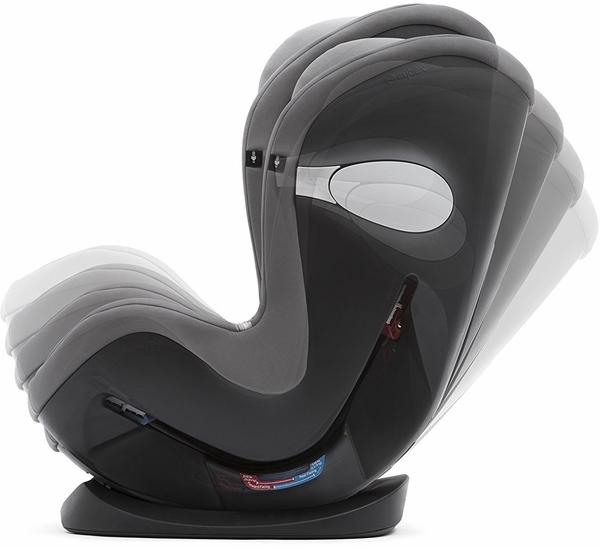 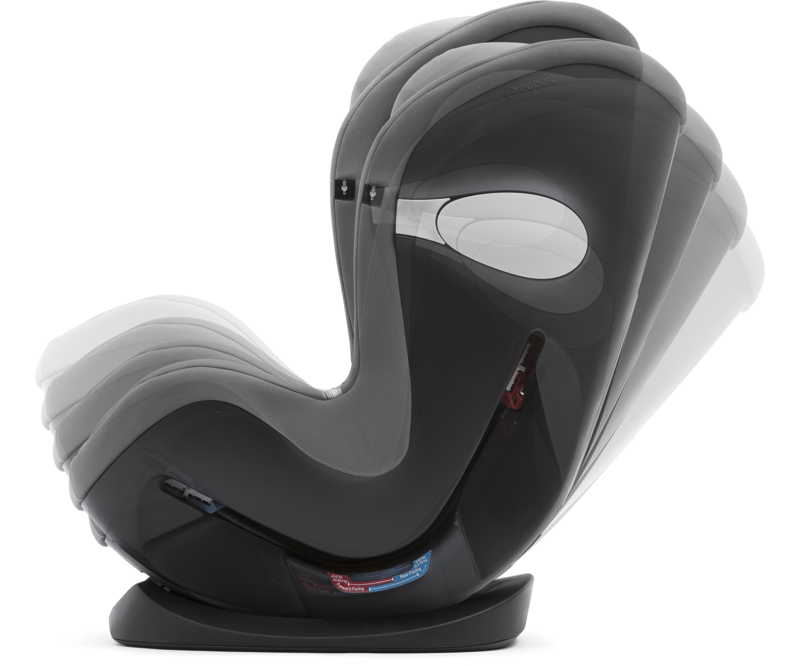 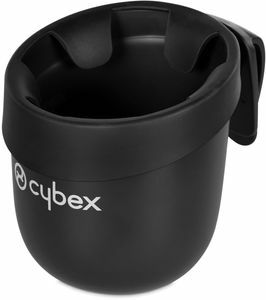 We have spoken with Cybex, they have advised that the maximum child height for forward facing is 49". 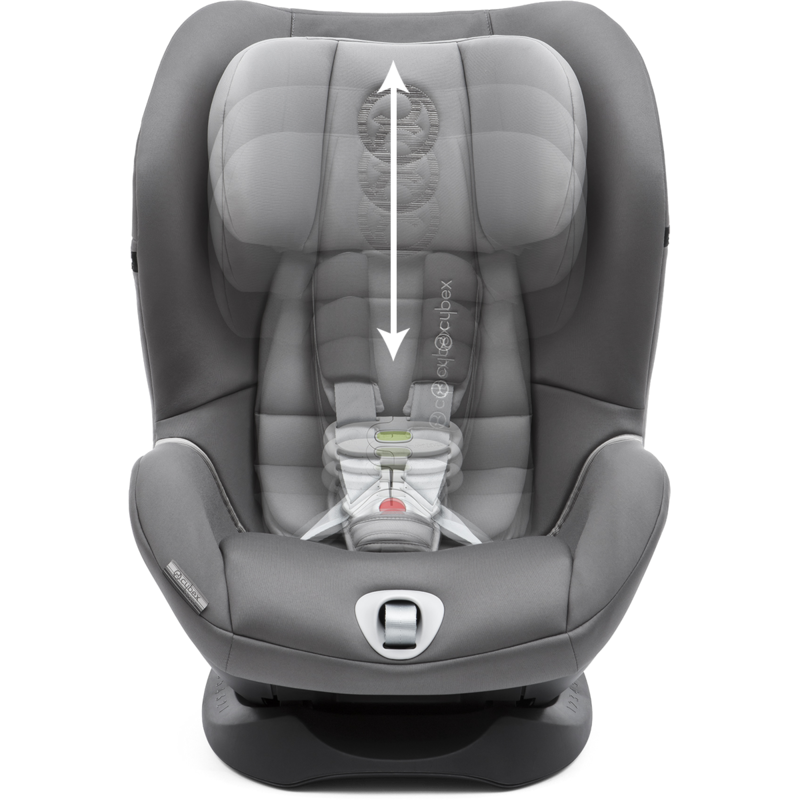 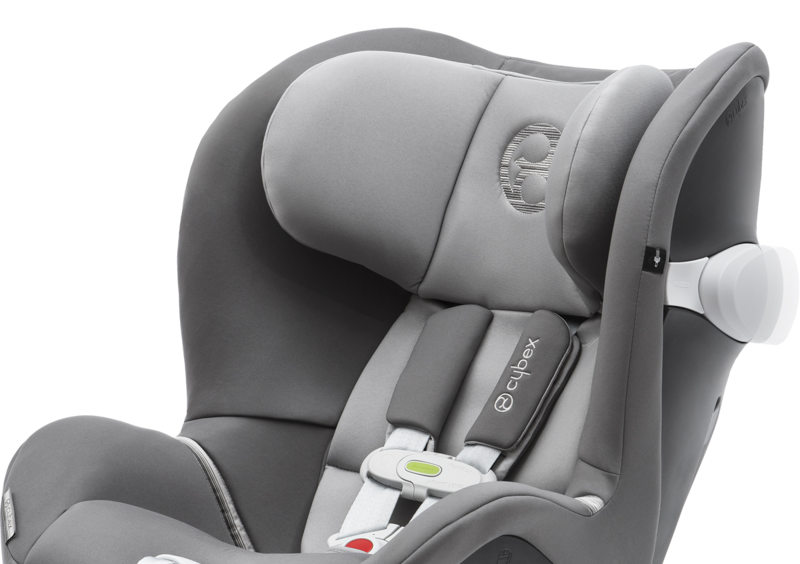 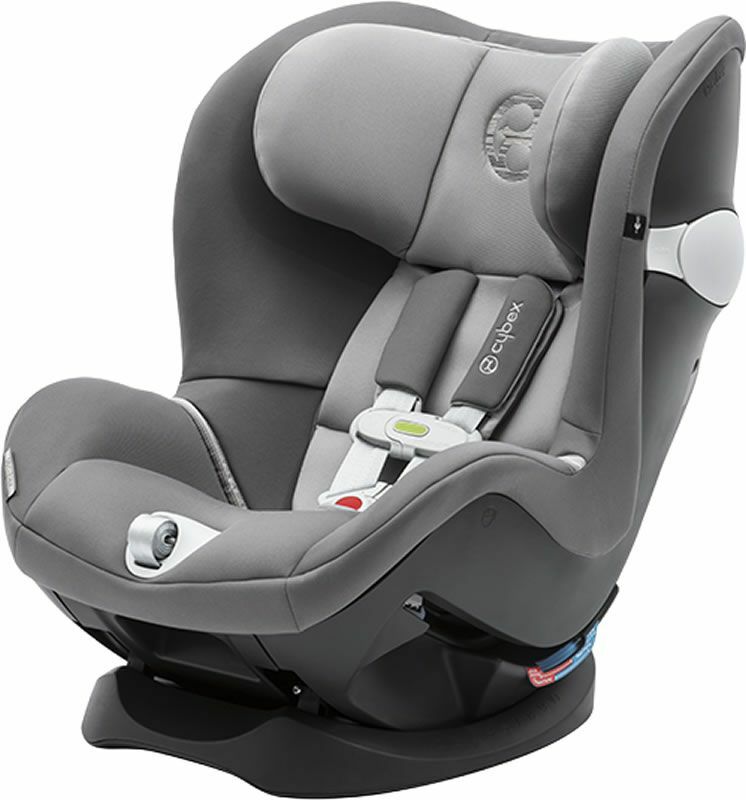 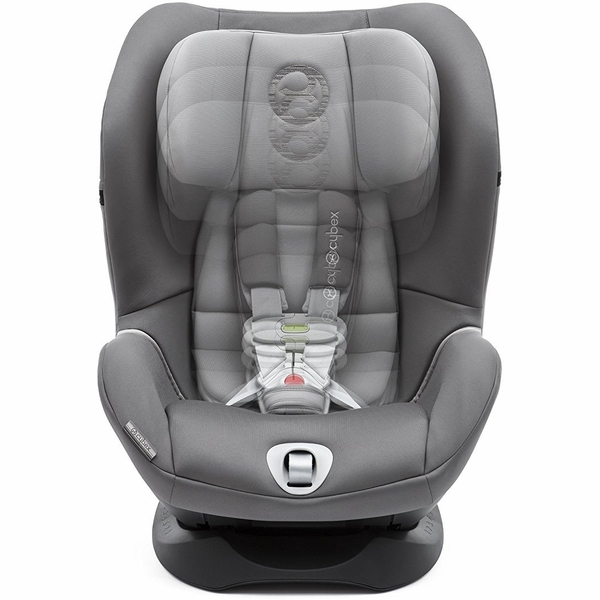 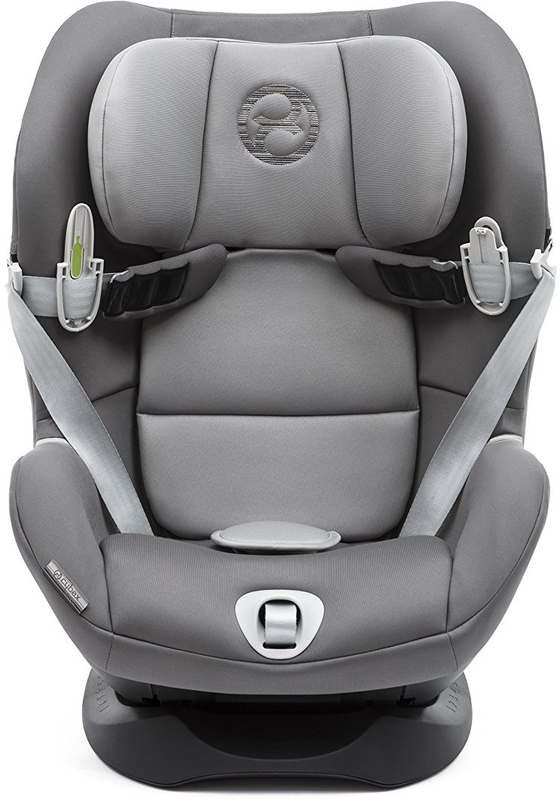 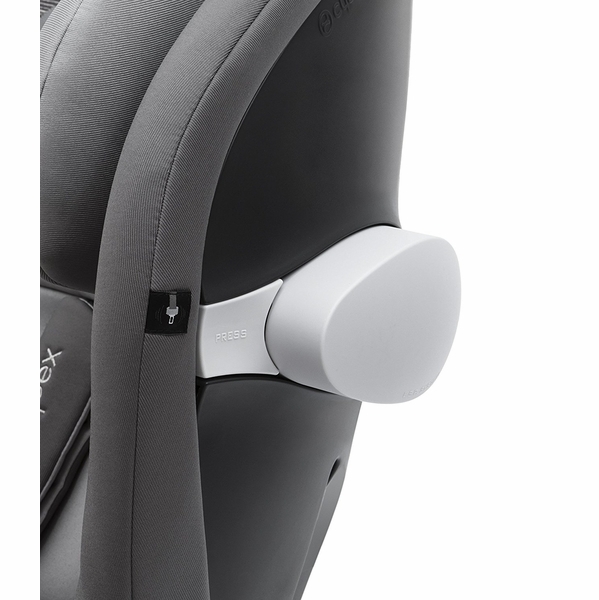 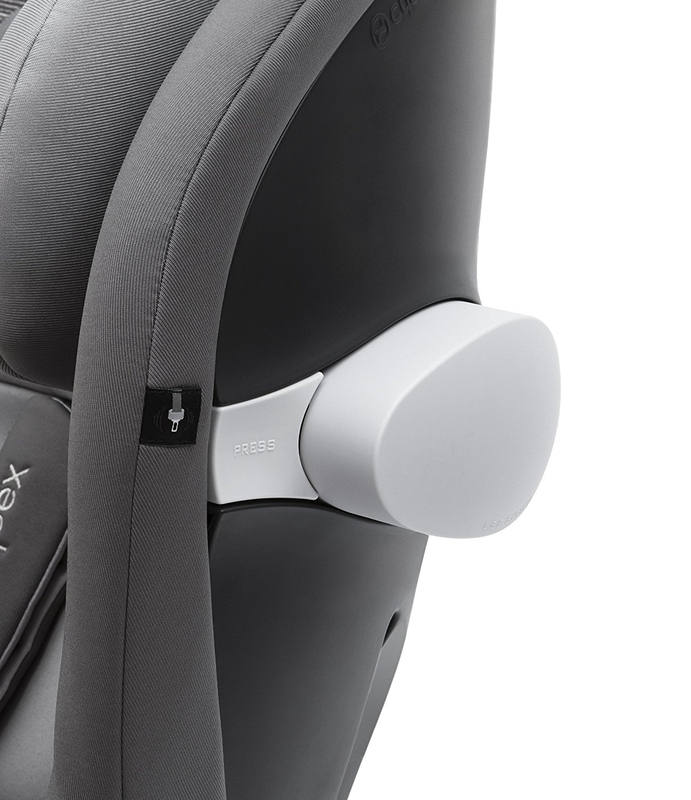 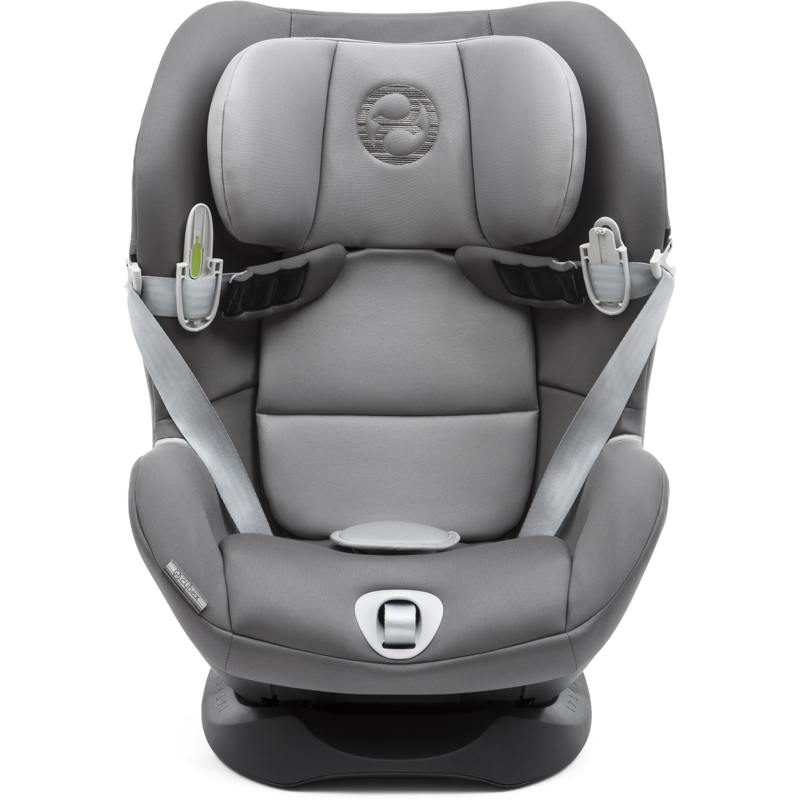 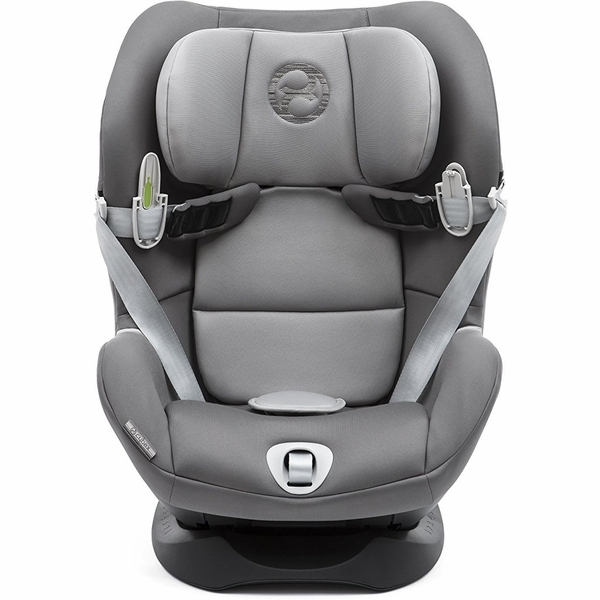 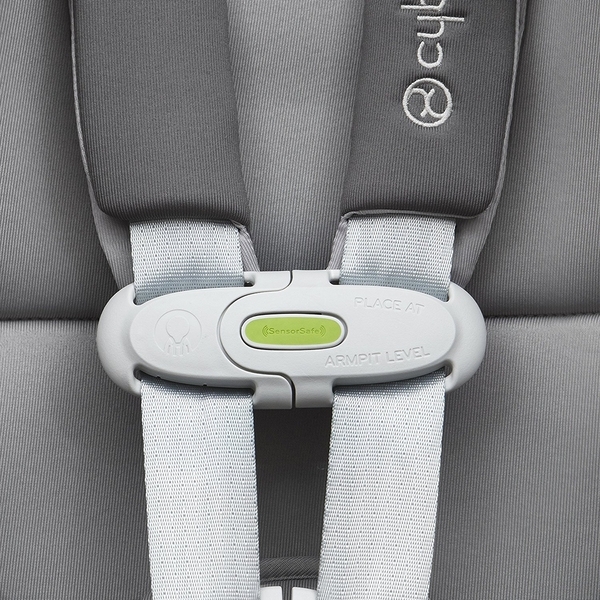 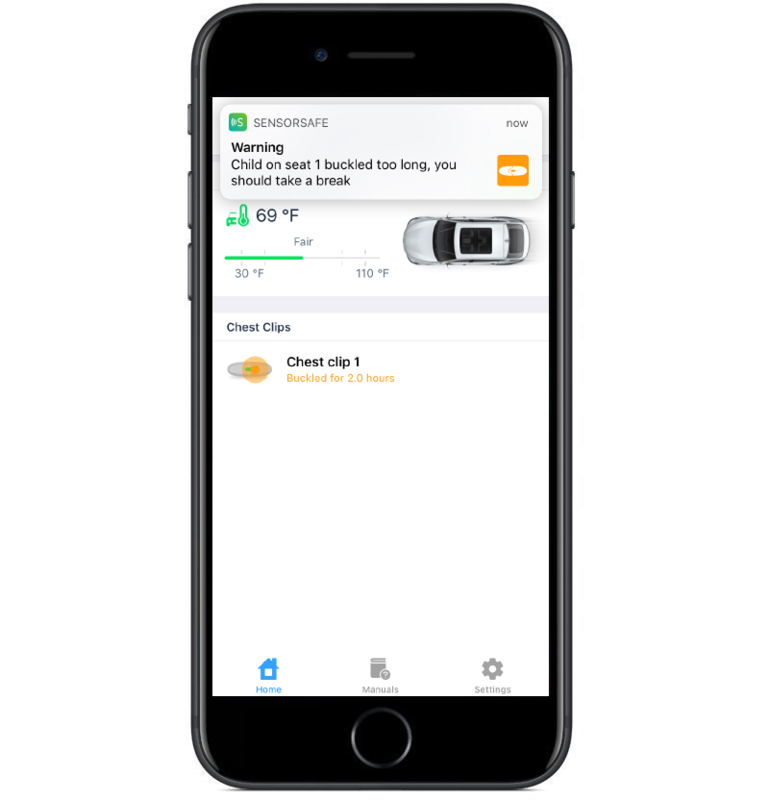 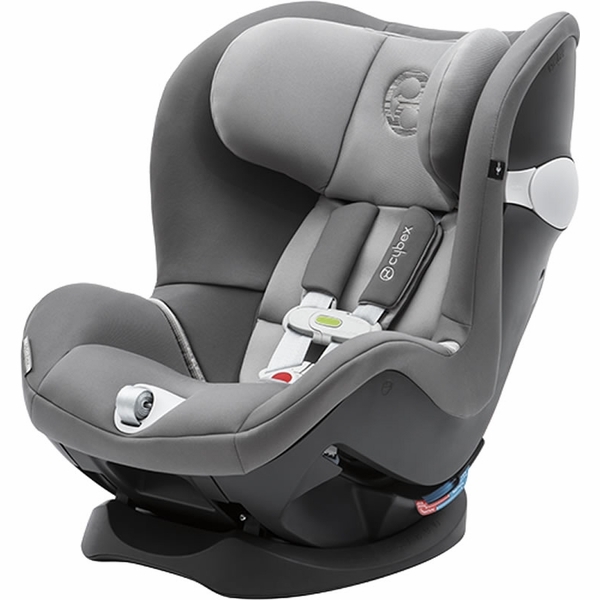 They do not yet have specific info for rear facing, other than the top of the childs head needs to be 1" below the headrest.